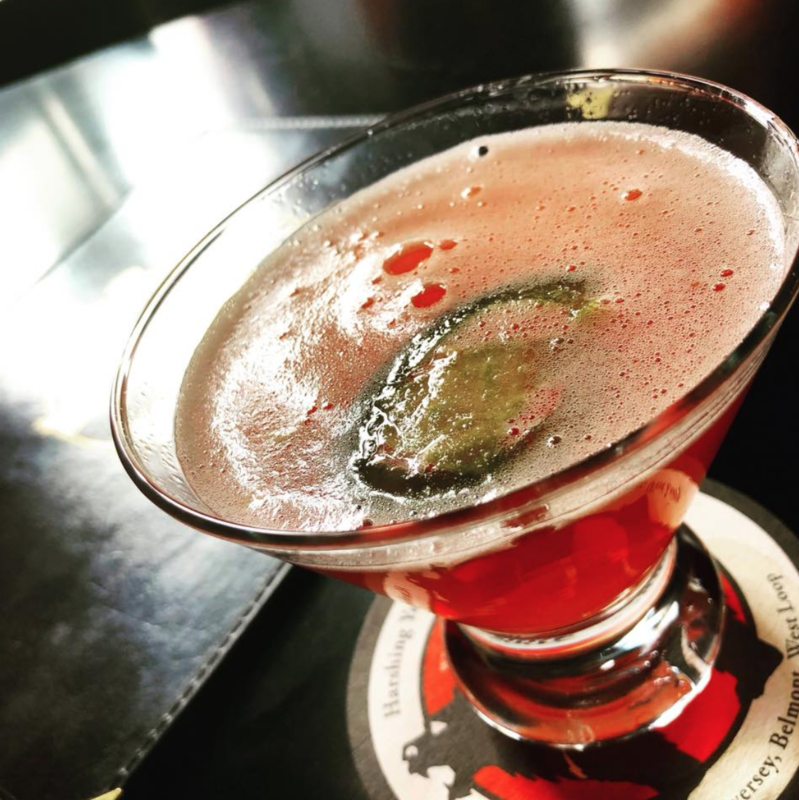 Kumas » New Cocktail – HOT DAMN! New Cocktail – HOT DAMN! We named this one after the Every Time I Die album of the same name. Boozy, refreshing, with a hint of spice. Last call, kill it! Also, check out Every Time I Die at Durty Nellie’s on 3/29! Available ONLY at the original Kuma’s Corner at 2900 W Belmont Ave. Chicago, IL.